When it comes to privacy, security and accessibility, we are dedicated to developing products that go above and beyond simply satisfying the letter of the law. 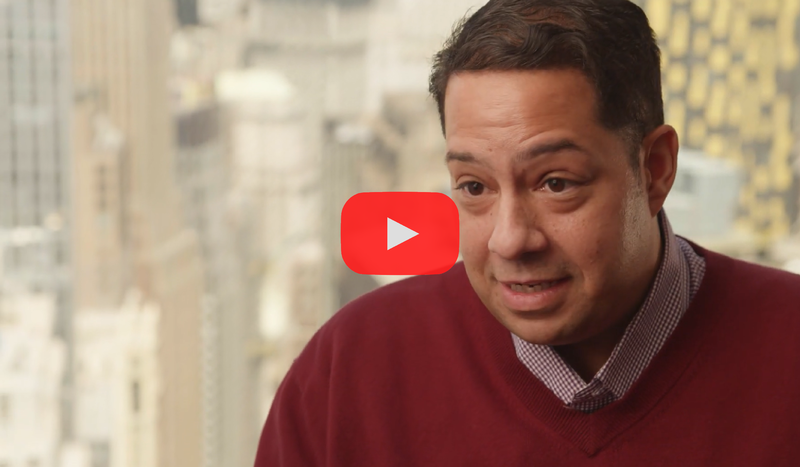 Vice President of Information, Security & Privacy, Stephen Davis, speaks to why Macmillan Learning does data security and accessibility differently, and how that reflects our core mission—to improve lives through learning. YOUR COURSE OR PROGRAM. YOUR WAY. Build courses and programs that fit your students' needs. Macmillan Learning offers a wide variety of course solutions that give faculty, staff, and administrators the flexibility to build programs and courses that best fit their student population.